IT WAS AN ENCOURAGING turnout at Tuesday night’s school board election forum. That is, if you consider 50 or 60 people out of a population of 93,000 encouraging. 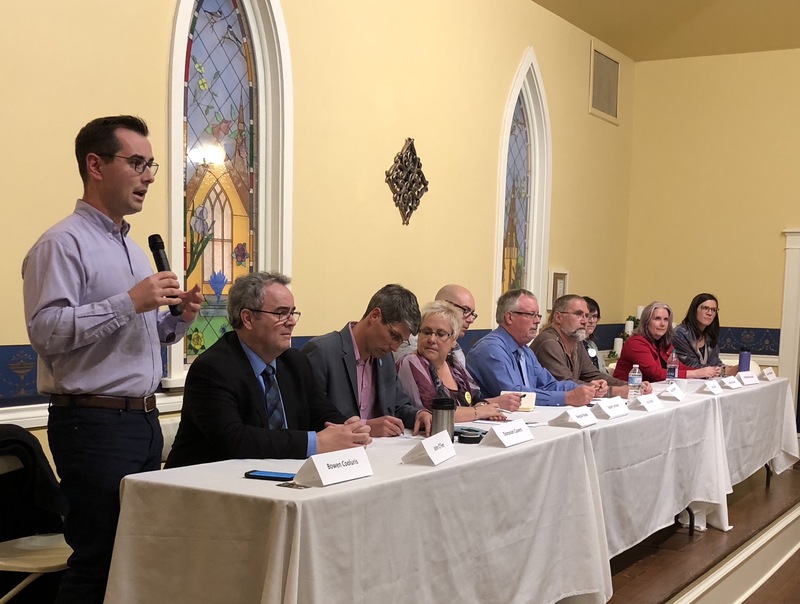 Eleven candidates laid out their qualifications and priorities, one of them describing the crowd as “a large group.” And I suppose it was by school board forum standards. It’s always hard to resist comparing the under-the-radar school trustee election with the comparatively high-profile Kamloops City council election and this was no exception.